As much as I’d like to believe that my 11-year-old is still a little boy, he’s growing up. He’s eager to take on new responsibilities and venture out on his own with his friends, so I’m tasked with learning how to let go while fostering his independence in age-appropriate ways. When my son asked if he could go see How to Train Your Dragon 2 with friends last summer, I had a few reservations. Would he behave responsibly in a movie theater? Could I trust him with a group of kids? How could I best ensure his safety? When I sat down with my tween to discuss appropriate behavior in a theater environment, I found myself developing a series of rules that I then typed up and (don’t laugh) even made him sign. 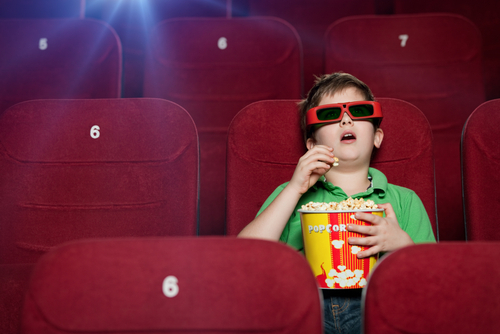 Take a look at my family’s 6 rules for moviegoing without Mom and Dad. « Should Tweens See Rated-R Movies?